We've been counting down the days, and the weekend is finally here again. 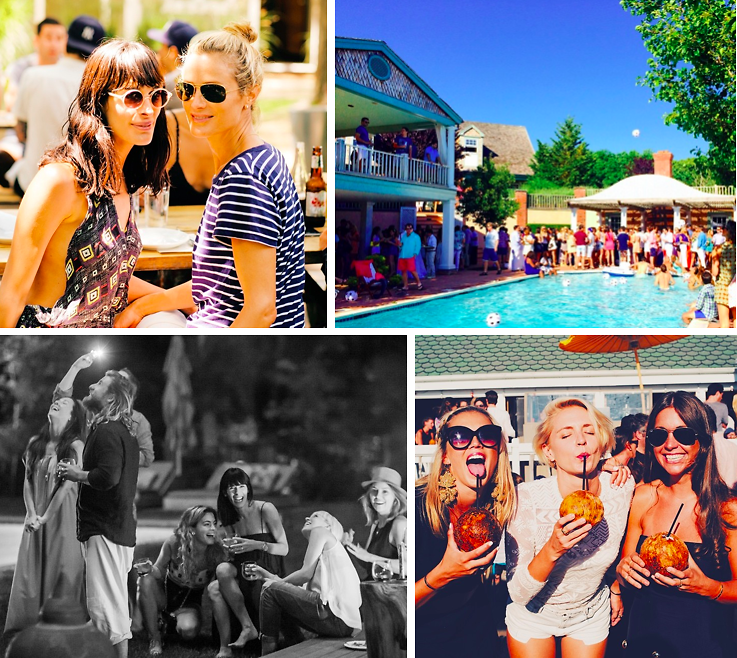 We are gearing up for beachside bashes, sunset cocktails and daytime pool parties out east. This weekend, MR.PORTER and NET-A-PORTER are hosting a cocktail party, Athena Calderone is throwing a private dinner party at her Amagansett home, Christie's is honoring Andy Warhol with a special exhibit at the Wölffer Estate Vineyard, and so much more! Check out our list of the parties that will be waiting for you.